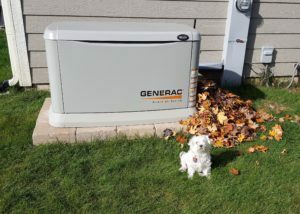 As leaves continue to fall, keeping your generator clear from obstruction is essential. 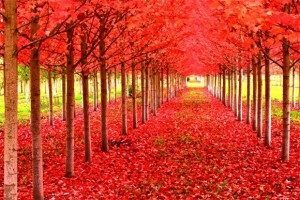 As leaves continue to fall this season, now is a great time to make sure your generator has proper air flow. 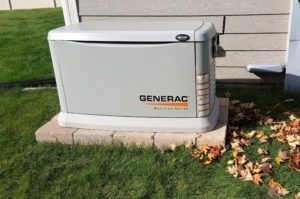 This season, leaves can develop around the sides of the generator which can inhibit the generators ability to run properly. 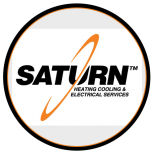 It is recommended to keep the surrounding area of the generator clear from debris. This is a Generator where the leaves are piled to close to the intake side. This is a Generator that displays the leaves piled away from the Generator at a safe distance.